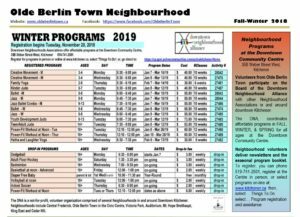 Here you can find the latest and archived Newsletters for Olde Berlin Town Neighbourhood Association. The newsletter is published three times a year and the files posted here are viewable in PDF format. 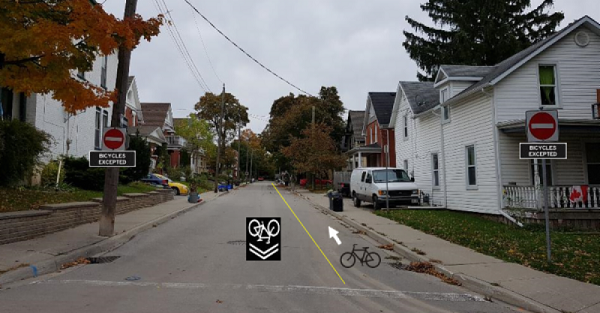 If you have ideas for a neighbourhood event, contact us and we can work together to investigate resources to make it happen, and promote it in the newsletter and on social media. Many thanks to the volunteers who work hard to create this information packed newsletter, and pound the pavement delivering them! If you can help out, please contact Donna Kuehl, editor–contact info is in the newsletter. If you would like to receive a Newsletter by email, please sign up!